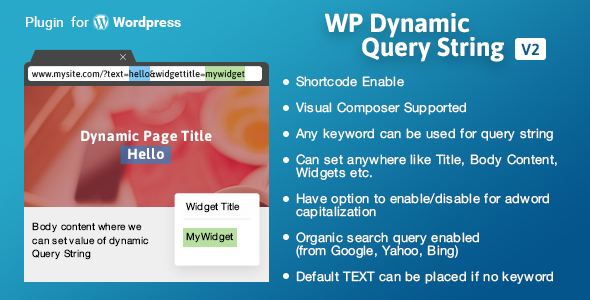 This plugin allows user to set dynamic query string or advertising keywords, or grab the string use in a search-engine which search from the referring page. This/these query string(s) can be set anywhere in WordPress page/post body, title or widgets. 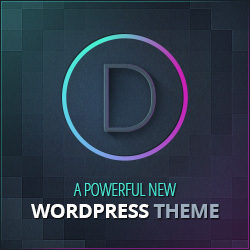 Also supported by Visual Composer plugin for Heading. If the VALUE available against query string it will present as a TEXT where the shortcode is.